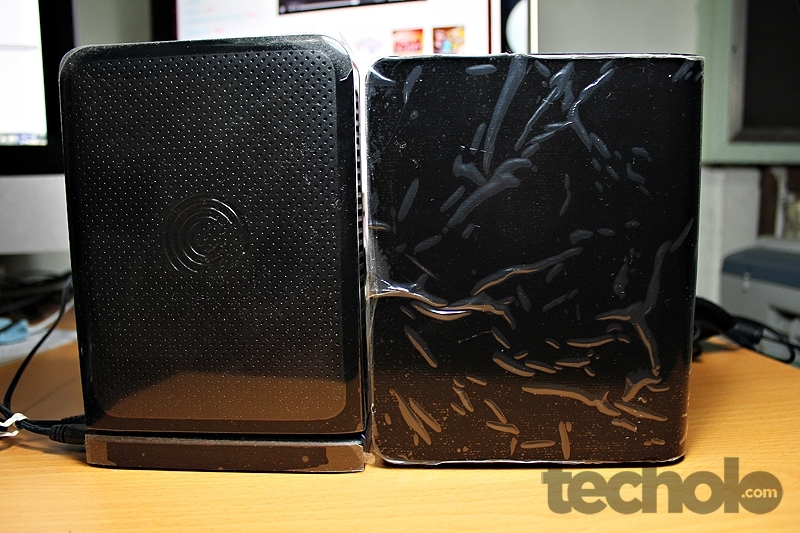 After reviewing the 1TB Seagate FreeAgent GoFlex Desk External Drive last year, We will now feature another external drive, this time coming from Western Digital. 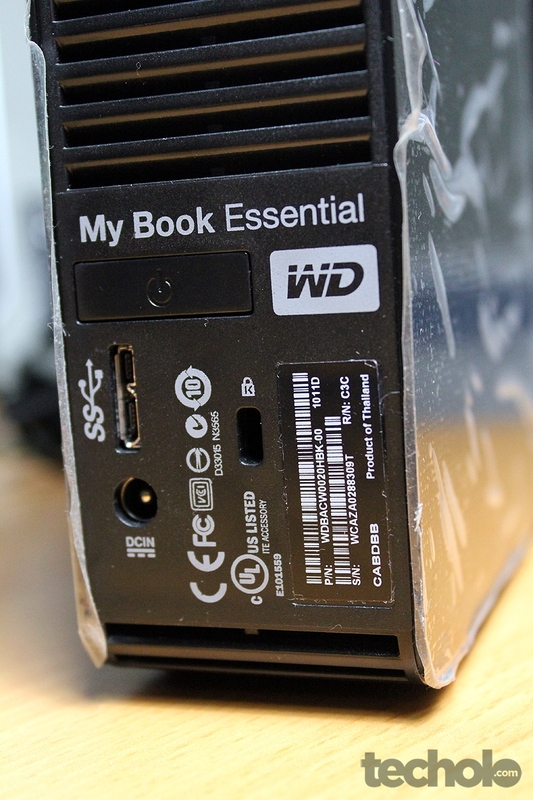 Their next generation 2TB My Book Essential that supports USB 3.0 transfers. Overview and quick impressions after the jump. This drive supports USB 3.0 transfers. 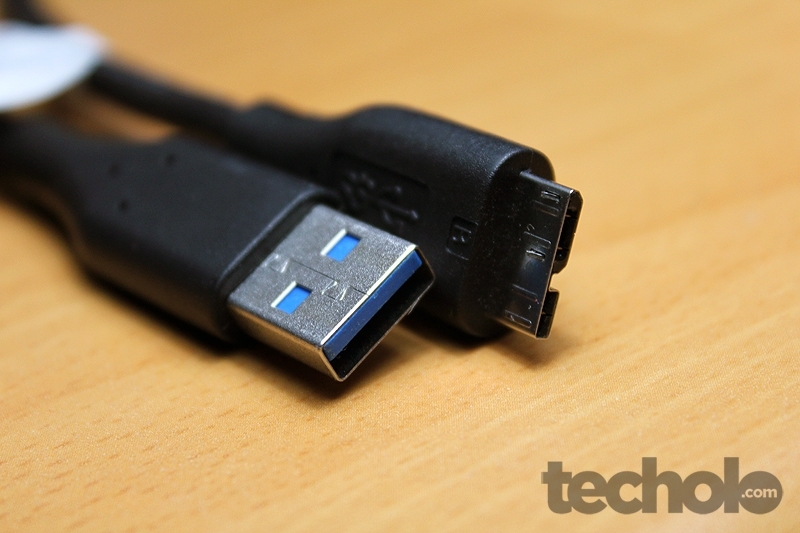 It means if you have USB 3.0 ports on your system you can transfer files at blazingly fast speeds of 5 gigabits per second. Unfortunately, my system (iMac) does not have a 3.0 port so I wasn’t able to test that one out but transfers were pretty fast also on USB 2.0. The Western Digital My Book is so quiet. I couldn’t tell if the hard disk was spinning of not. Whereas the Seagate, the table would pick up the vibrations from the drive itself when reading/writing data. In terms of built, the Western Digital My Book feels more solid and sturdy than the Seagate drive maybe because of the weight and width of the drive itself. A nice addition as well is the Kensington lock which allows to the drive to be securely attached to a stationary furniture like a desk. The included SmartWare backup software is also better than the one bundled on Seagate’s FreeAgent GoFlex Desk. A dedicated power switch is also present. 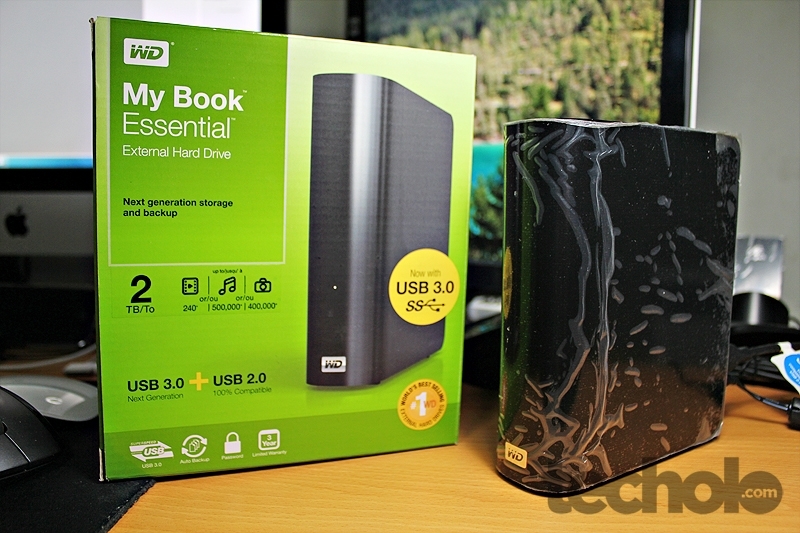 This 2TB drive retails for about 7,500 to 8,000 pesos in the Philippines. 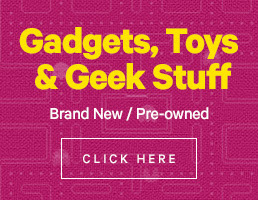 There is also options for a 1TB, 1.5TB, and 3TB configurations.